June Cochran really outdid herself with this one. 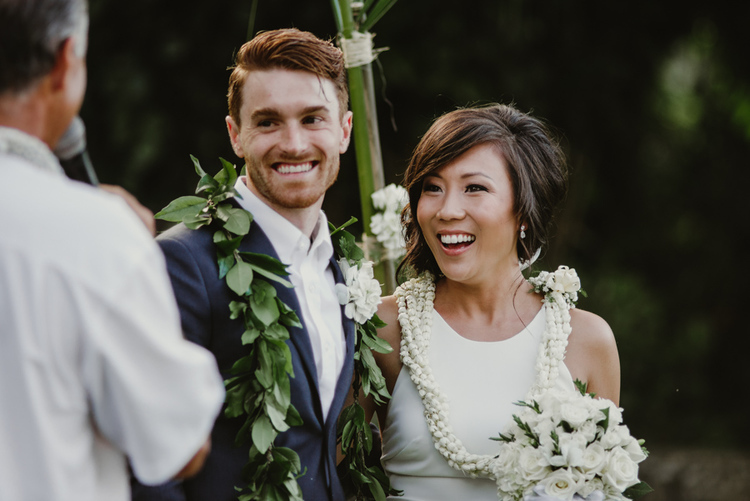 Melissa + Ryder got married in Ka'a'awa on Oahu and boy-oh-boy is their wedding magical. June is as talented as they get and she has designed the most fabulous life by splitting her time between Hawaii and Colorado. What could be better than that? I've fallen head over heels for her photos and not only is her work out of this world beautiful, but June herself is just the sweetest. Exactly who you'd want by your side on your wedding day. 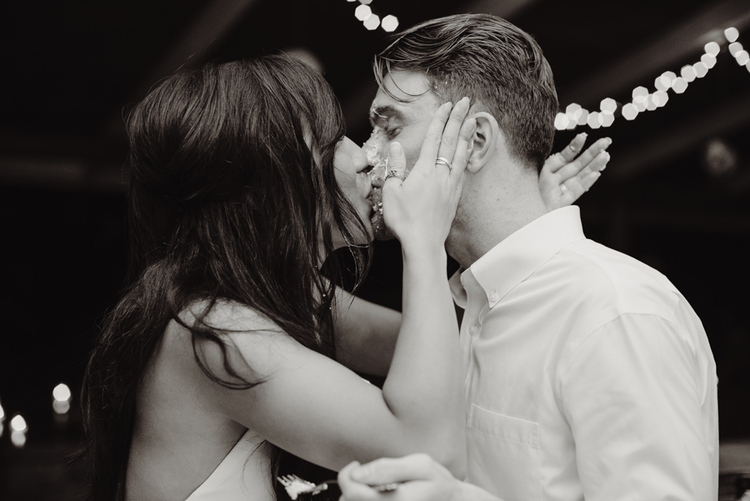 Thank you, June, for these photos and congratulations, Ryder + Melissa! You two look so in love. 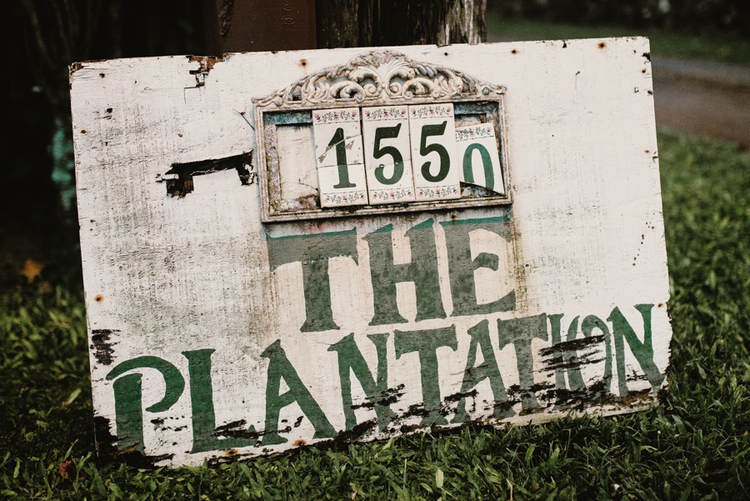 Read on to see some of my favorite pics... and pay close attention to the ones of Melissa where she is just the most beautiful bride, beaming from ear to ear. DESCRIBE YOUR WEDDING DAY IN ONE SENTENCE: Love + ohana. FAVORITE MEMORY FROM YOUR WEDDING DAY: After the ring bearer presented the rings he shouted, "You can open it now!" 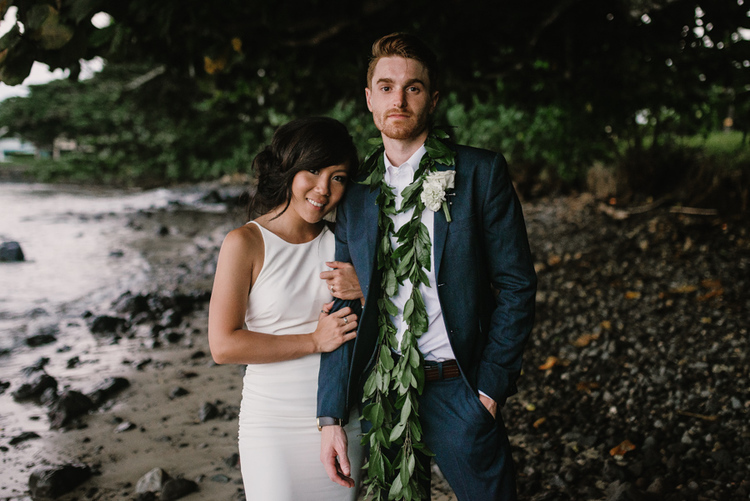 WHAT INSPIRED YOU TO GET MARRIED ON OAHU? The brides family is from Oahu so it made sense and was a perfect excuse for a vacation for the grooms side. Send me a quick email and let’s connect!